All our conscious decisions are focused on the extent of control exercised by the stakeholders. This applies to developing a new project, nurturing a new company, or even building communities. Traditionally, the overarching drive in such activities has been the retention of centralized authority. But times are changing, and so is the Internet, with yeomen researches on the benefits of a decentralized system. At the forefront of such researches is the work of PhD scholar and EPFL researcher Lefteris Kokoris-Kogias. His outstanding work has earned him the IBM PhD Fellowship for 2017. Kokoris-Kogias is a student of Professor Bryan Ford, who heads the Laboratory of Decentralized and Distributed Systems at the Swiss Federal Institute of Technology in Lausanne (EPFL). 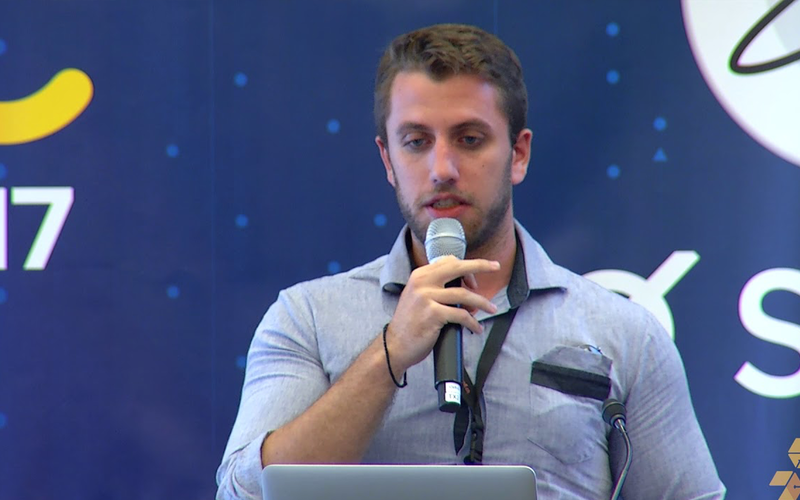 At the core of his research is the interaction of computer systems, cyber security, and cryptography in an environment that fosters decentralization. He focuses on building greater transparency on the Internet and increasing scalability of security systems. Using the immense power of the Internet as a communication tool, Kokoris-Kogias is working to develop applications, platforms, and services that would increase the robustness of the Internet instead of making it a centralized and closed medium. In the shift toward a large-scale decentralized Internet, blockchain’s role as a fast-growing organization tool is apparent. In this context, Kokoris-Kogias is researching on the innovative application of threshold cryptography. With his ongoing doctoral research, Kokoris-Kogias is well on the way to creating algorithms that can use threshold cryptography to increase Internet security, and yet allow the move toward decentralization. Another fundamental concept on which he is working is distributed consensus. The idea of consensus is already at work in computer science to achieve increased system reliability in the midst of several fault processes. But the success of open systems like cryptocurrency rides on the use of distributed consensus. In contrast to the way consensus works, the work of a researcher working on distribution consensus is far more complicated because it is a difficult process to induce the various nodes of a network to come to an agreement, as they do in a bitcoin environment. This accentuates the importance of the work being done by Kokoris-Kogias. It is, therefore, little surprise that IBM has recognized the research potential of Lefteris Kokoris-Kogias by awarding him the Fellowship. Since its inception in 1951, the Fellowship program has honoured thousands of PhD students, and more than 700 students in just the last decade. Indubitably, researchers like Kokoris-Kogias promise a constructive disruption of technology to transform systems, industries, and societies.